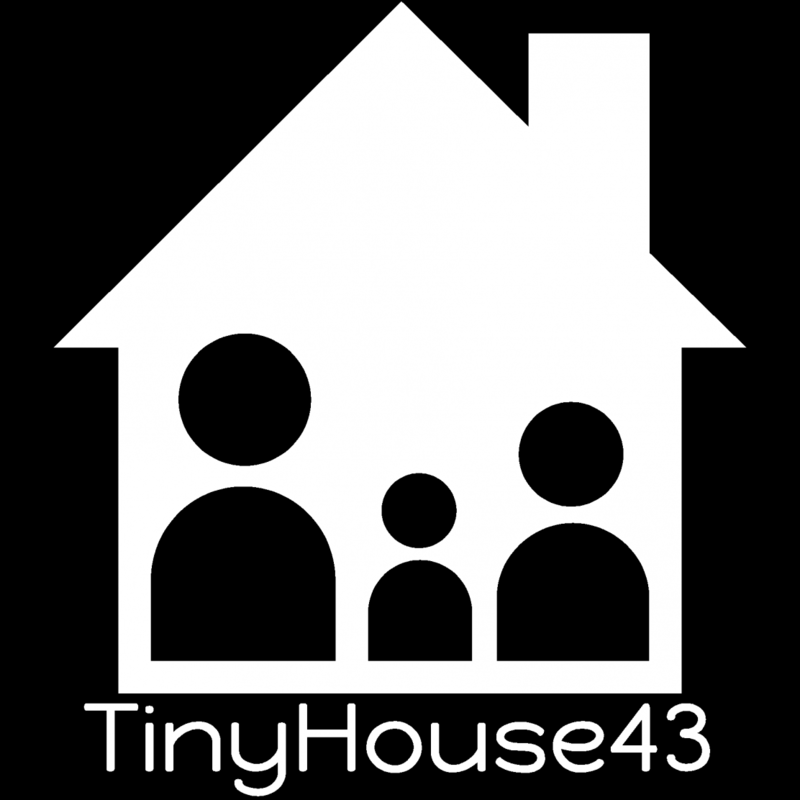 ​TinyHouse43 is 4Sale. $55,000.00, serious inquires only, please e-mail is at tinyhouse43@gmail.com for showings. This entry was posted on October 13, 2017 by Meg in Uncategorized.